In 2013, Motorola raise up the bar of their smartphone line-up introducing Moto X (2013). This phone had a dual core snapdragon chipset, but it performed like a flagship device due to its X8 computing mechanism! This was frankly the best smartphone of 2013 as it was running a near stock version of Android & was always updated to the latest version soon after the release. This trend had continued upto Kitkat 4.4.4, Moto X(2013) has had many major upgrades, but still there's not even a drop in performance. David Schuster mentioned on Google plus yesterday that, they were looking at a potential issue on Moto X (1st Gen), that is why it was delayed a while ago. 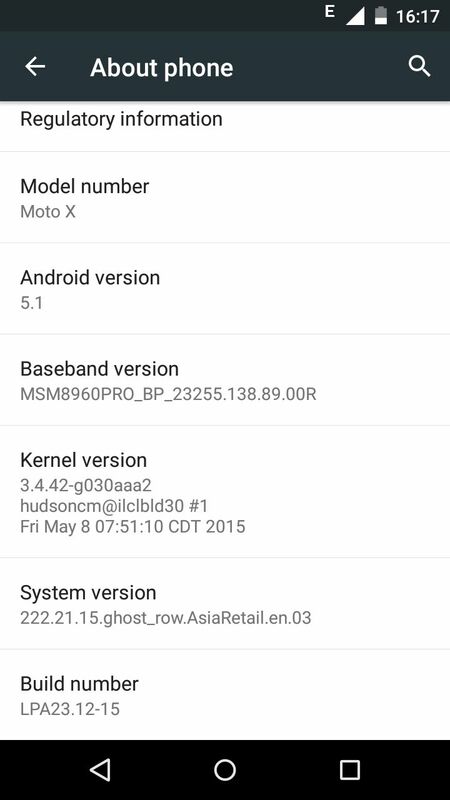 So go ahead pull out your Moto X (2013)'s and grab the update! 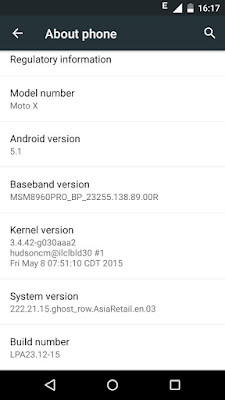 He today added that, Moto G (1st Gen) will also be updated to 5.1. They are working on it, they have run into few complications, that's the reason delayed. He also said that he'll keep us updated. 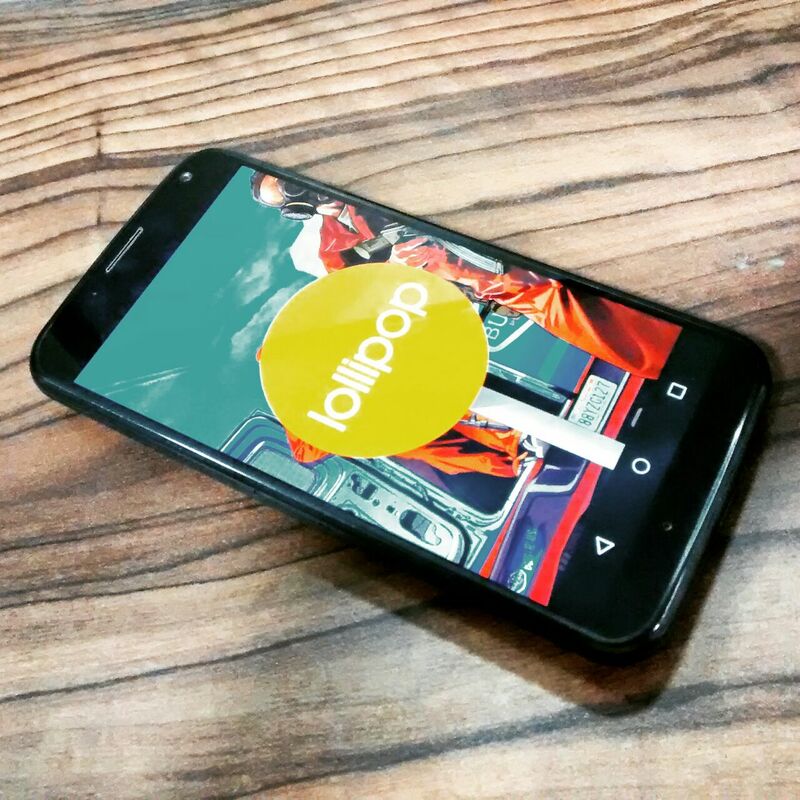 Also details regarding Moto E (1st Gen) updates will be revealed next week. Also see : Best feature of lollipop !